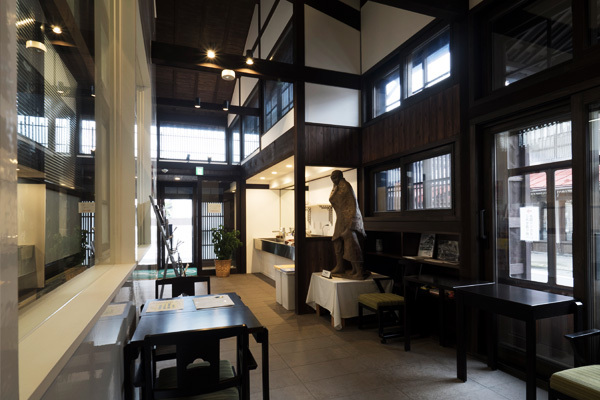 In the Matsuno Yu Community Center, the “Shimin Salon” and “Koryu no Ma” are two rooms which can be reserved by members of the public to hold meetings and events. 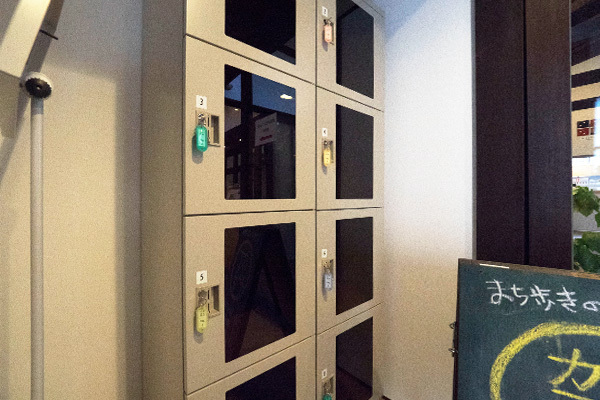 Outside food and drinks are permitted within the entire facility, so one can enjoy tea or lunch freely on site. 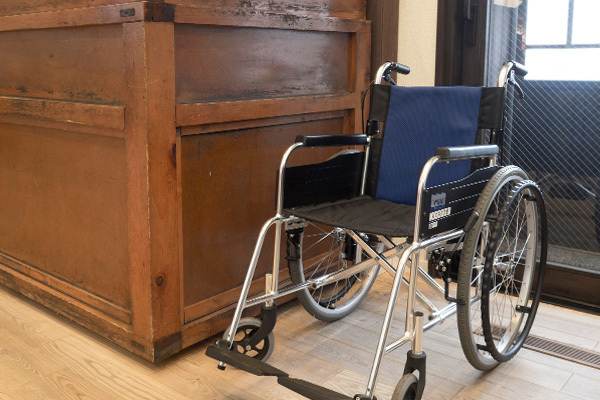 The facility also has family restrooms, nursing rooms, wheelchair rentals, and free coin lockers for visitors’ convenience. 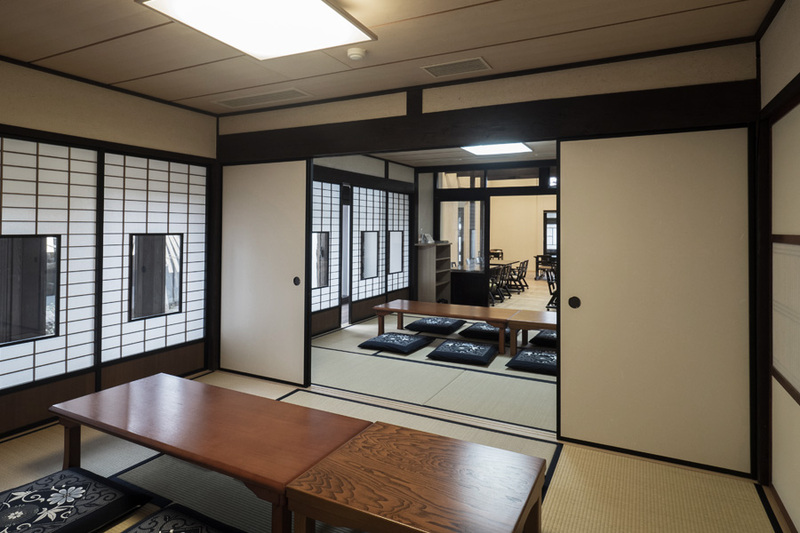 This area is a traditional Japanese style room featuring tatami floors where users can relax comfortably. 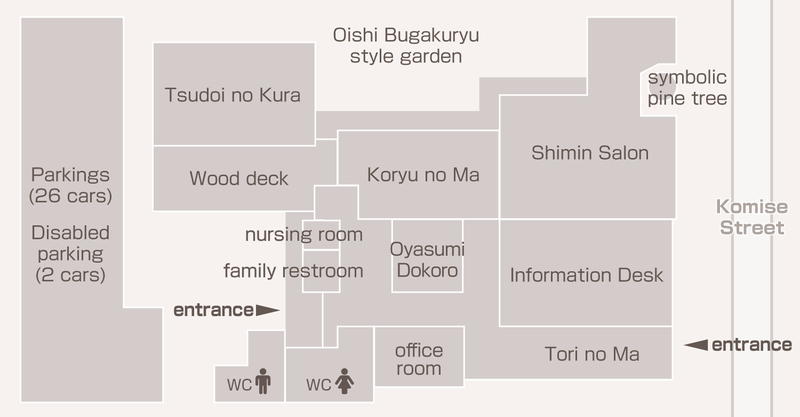 The “Oyasumi Dokoro” rest area features a hearth, while the “Koryu no Ma” overlooks an Oishi Bugakuryu style garden. 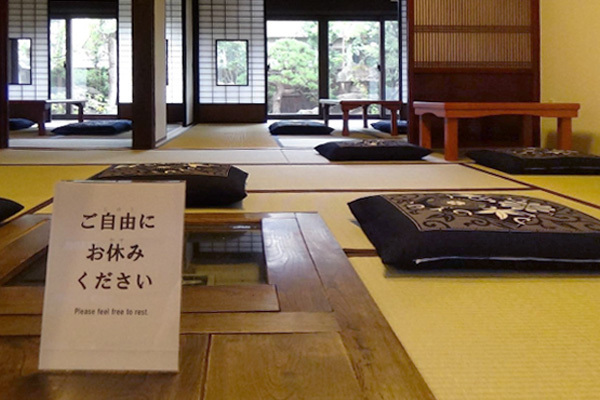 The “Koryu no Ma” can be reserved, and is perfect for cultural activities such as tea ceremony or meetings of small groups. 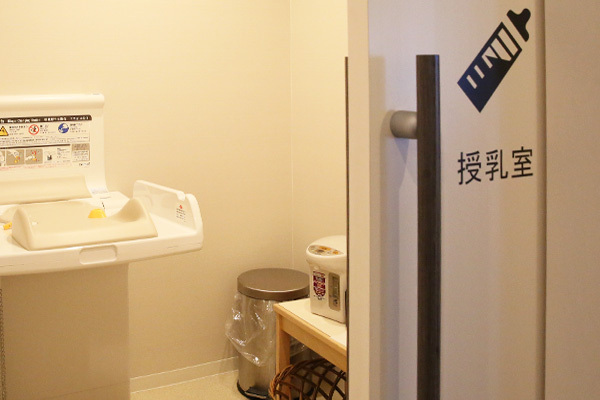 It is also possible to use the “Shimin Salon” concurrently. 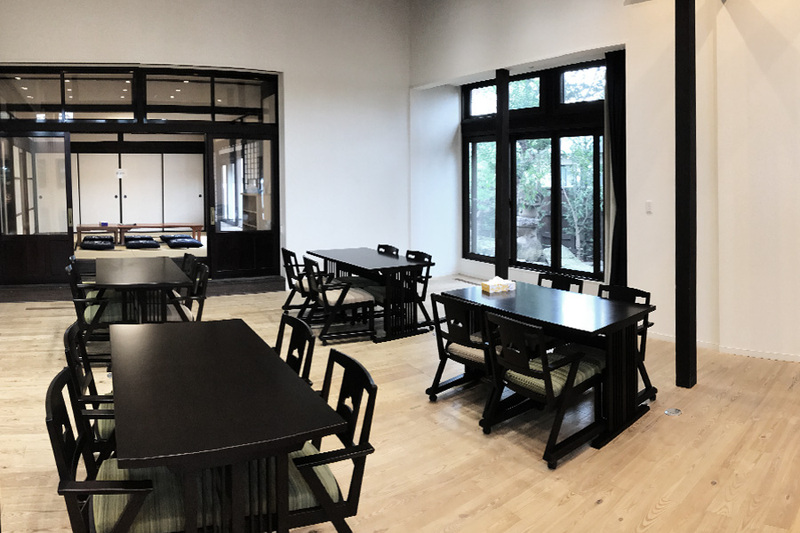 This is the largest usable space in the Matsuno Yu Community Center. Usually it is used as free rest area open to the public. 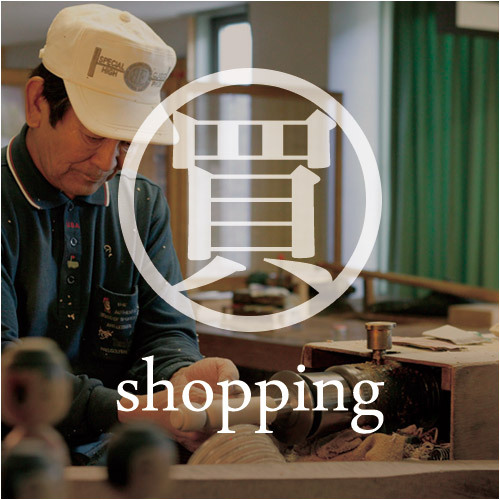 People use it for studying, dining, or meeting with friends. 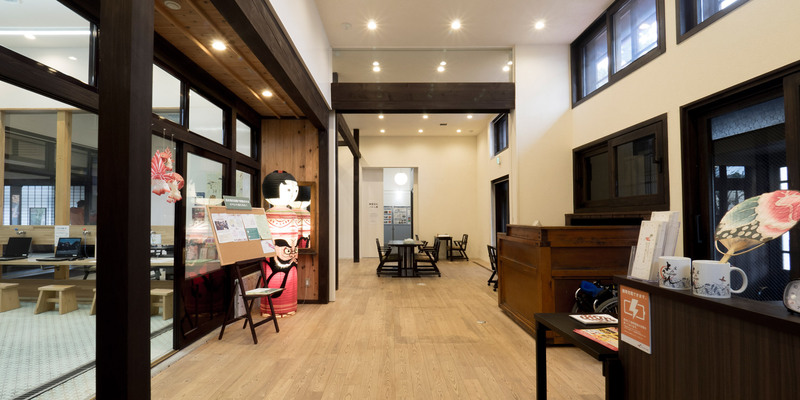 The Shimin Salon can be reserved, holding up to 30 people. 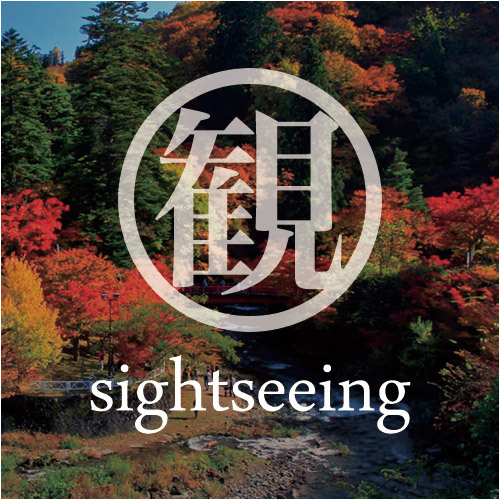 It can be used for various events, concerts, local and cultural activities. 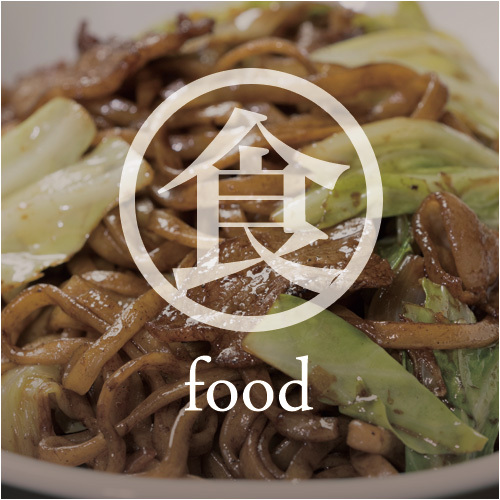 It can be used together with the “Koryu no Ma”. 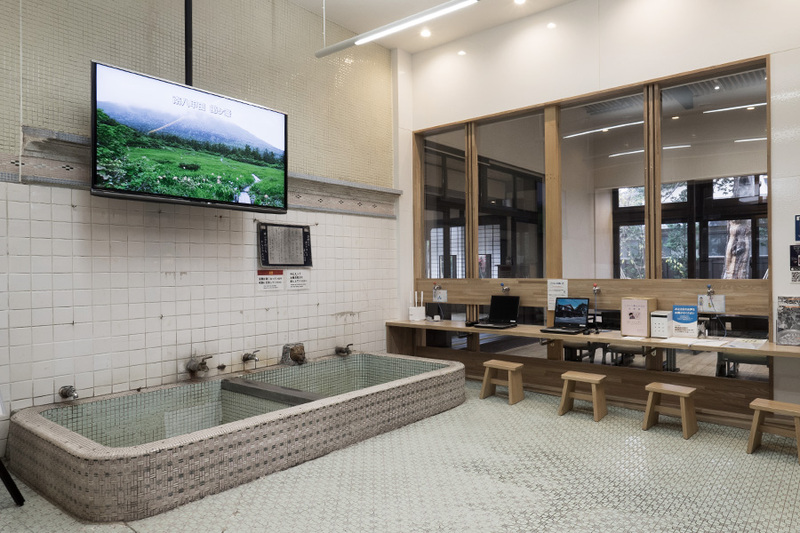 The facilities once used when the building was a bathhouse such as the bath room and reception have been preserved and is now utilized as the information desk for the city of Kuroishi. 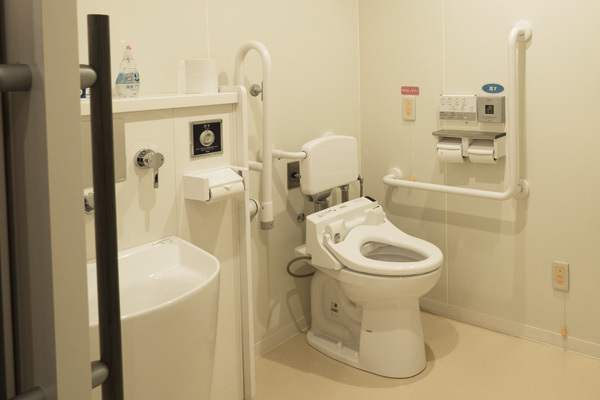 Now equipped with computers, monitors, as well as fliers, visitors can gather information about Kuroishi City. 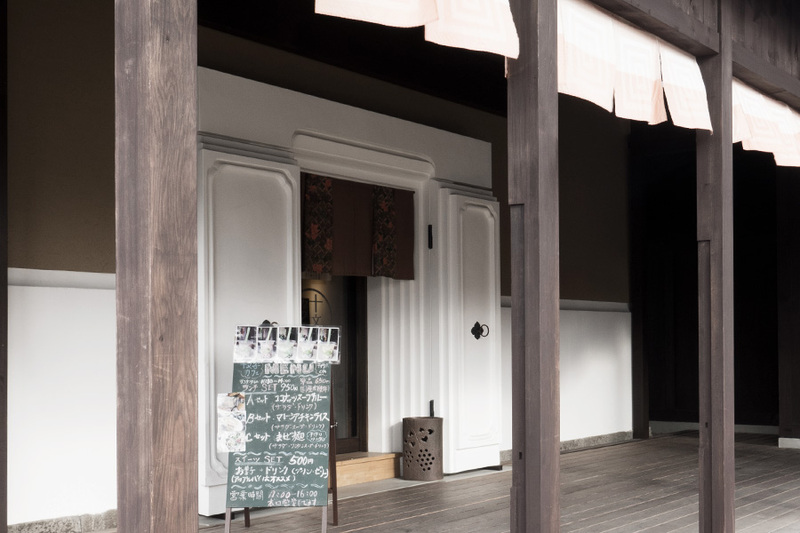 As of 2017, the “Jumonji Café” is located here. 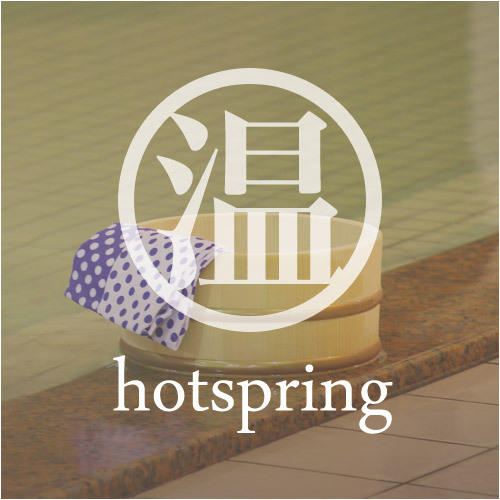 *The minimum time available for reservation is for 1 hour. *Reservations must be made at least 1 week prior to the date of intended use.